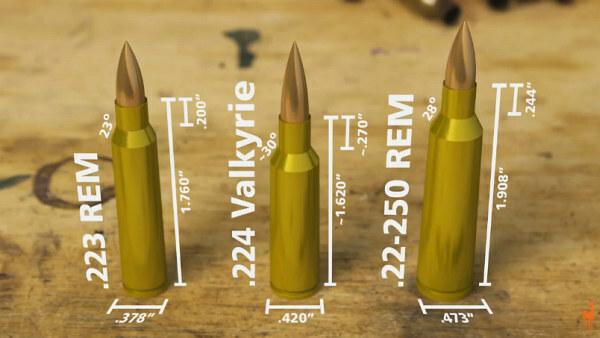 Interesting but personally Id rather see the round in 6mm than .224. A 223 bullet is way to light for PRS. It will never make it. That said they sure are pushing this thing hard. 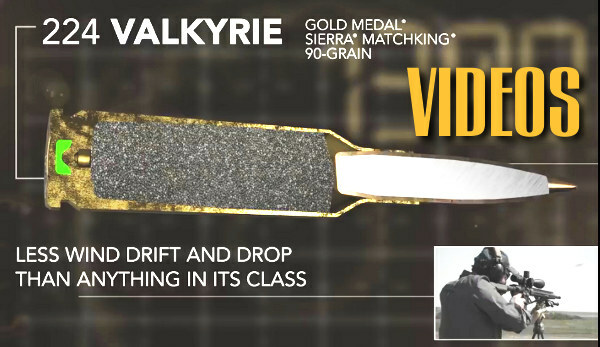 Just Checked Graf & Son and no dies or brass or ammo listed as yet, so when will it be available. 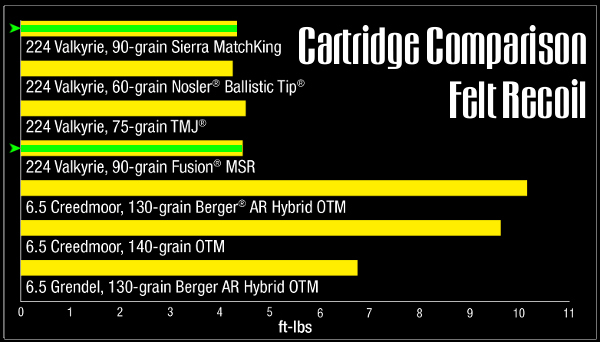 Hornaday had 6.5 Creedmoor stuff out quick after rollout didn’t they? Marketing at its best! Put the 204 Ruger data in there for varminting. Midsouth has dies listed on their site and MidwayUSA has ammo… I’d bet when the 1st of the year comes most vendors will be stocked. I can get 2700 fps out of my 223 gas gun with 90g berger bullets and a 26″ kreiger barrel 7 twist. So why do I need this? ?